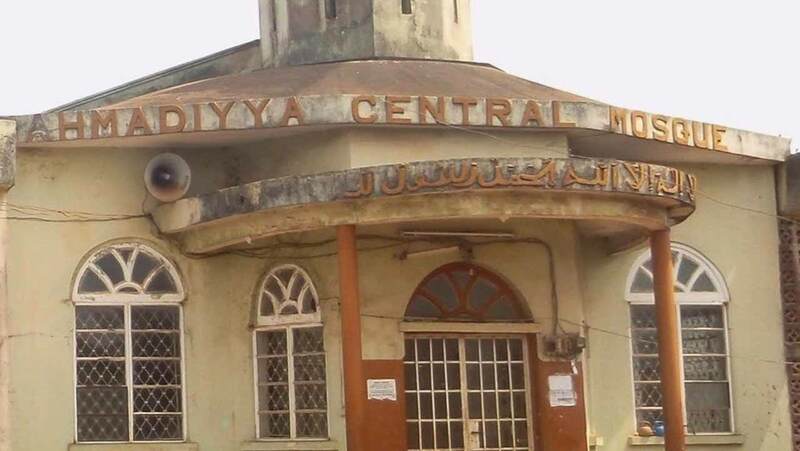 The Ahmadiyya Muslim Jamaat, Nigeria, is set to hold its 66th yearly Jalsa Salana (Islamic Conference) at the Ahmadiyya Conference ground, Jamia Ahmadiyya, Owode road, Ilaro, Ogun State. The conference runs from today, December 14th till Sunday, December 16th, 2018. Highlights of the conference include special prayers for Nigeria and her people, lectures/ presentation of papers of the theme, message from the World Head of the Ahmadiyya Community, and host of others. According to a statement signed by Head Publicity Committee, Dr. Qasim Akinreti, over 60,000 members and guests are expected at the Jalsa Salana, to be chaired by the Amir Ahmadiyya Muslim Jama’at, Nigeria, Dr. Mashuud Aderenle Fasola. Akinreti explained that special guests at the event will include the President Muhammadu Buhari, Governor Ibikunle Amosun, other top government officials, traditional rulers, religious leaders and friends of the Jama’at within and outside Nigeria. He noted that proceedings from the conference will be streamed live via Ahmadiyya website http://www.ahmadiyyanigeria.net, http://www.alislam.tv, http://www.mta.tv and social media platforms.